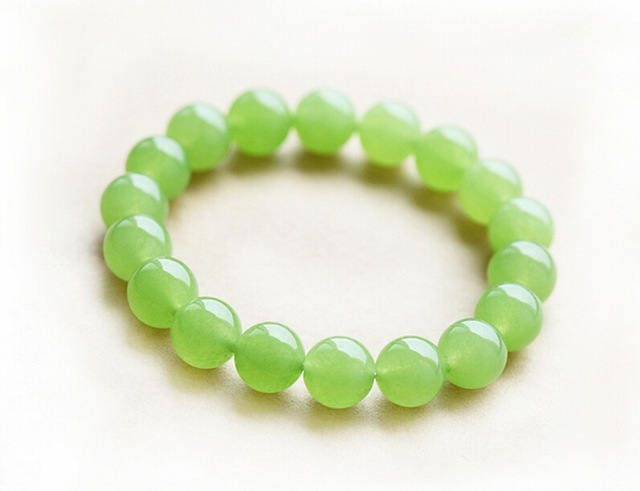 Chalcedony promotes brotherhood and group stability. Assist in telepathy, absorbs negative energy and dissipates it. Mind, body, spirit harmony. Removes hostility, eases self doubt.